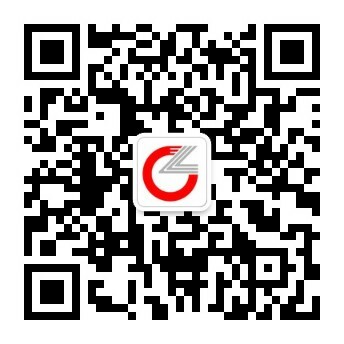 In the afternoon of January 18, “Summit of ICT Industrial Development Trend in China of 2011” convened in Beijing. SI MA MIN, the Director General of Industry & Infomationization Technology Sector, DENG SHOU PENG, the Chief of Development Research Centre of the State Council, YANG PEI FANG, the Director-General of Chinese Information Economy Institute, CHEN JIN QIAO, the Vice General Engineer of Telecom Research Institute of Industry & Informationization Sector of the People’s Republic of China, ZHANG CHENG LIANG, the Vice General Engineer of China Telecom, Beijing Research Institute, ZHOU HONG SHUN, the Secretary General of Chinese Radio Association etc attended award ceremony and then issued medals to prizewinners, enterprises and individuals. Zhongli High-tech Group Co., Ltd. was rewarded two prizes as “Best Industry Contribution” & “Best Products Innovation” in optical fiber cable industry based on its special superiorities, and contributions attributed to years of communications. C114 China Telecom Website launched appraisal activities concerning “C114 China Telecom Award” in November 2010 followed up by corporate signing-up and as well media’s nominations to vote online after determining waiting lists. Totally 53 Corporate Awards of the Year, 2 Features of the Year out of such 11 professional fields as communication operation, mobile communication, the Internet of Things, Terminal & mobile internet, optical fiber cable, green energy saving, network security and operation, maintenance management, converged communication etc. The best operators, terminal suppliers, servers, software & hardware firms and equipment manufacturers are embraced of this year’s awards resulting in the fully displaying out of the best firms, best functions and products. Zhongli High-tech Group Co., Ltd., deserves on these two awards through years of endeavors on products’ innovation exploration. We will be sure to constantly strengthen industrial cooperation, innovation to become bigger and stronger, making more progresses in such industrial pattern.